Mission: When Sonicare was called the "Vibra-brush," and its only "users" were canines in university research trials, the creative team at SearchWrite was getting busy. 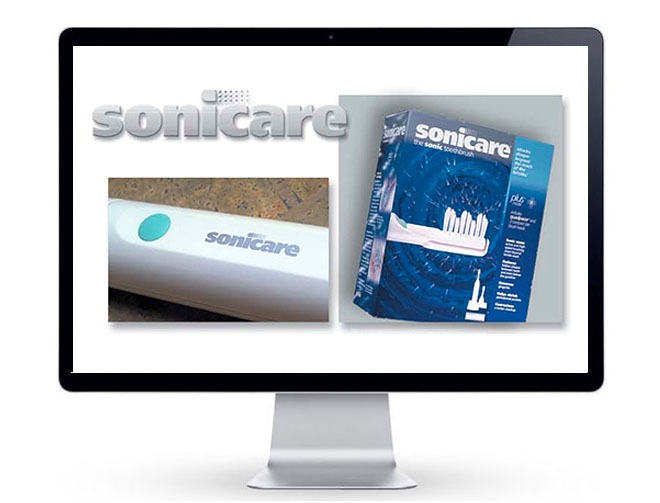 We were called upon to work with Tim Girvin Design on everything from identity and package design copy to brochures and videos, making a thorough introduction of the world's first sonic toothbrush to dentists and periodontists nationwide. Gaining acceptance with professionals was imperative before dental patients began asking for their doctors' recommendations. 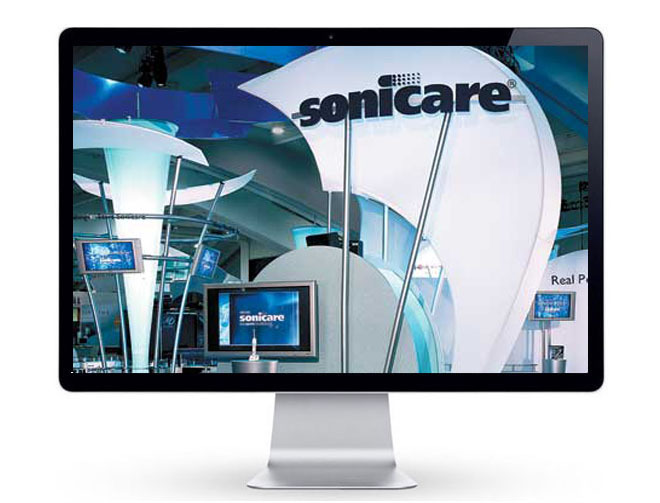 The Sonicare launch laid the groundwork for early adopters, not only through professional endorsements but with trusted voices and clear communication. Writing shelf-talking videos for Sharper Image stores, radio "talking points" for WGN's Paul Harvey, and strategizing retail ad-books and infomercial talent were all essential first steps to market entry and paved a smooth upgrade path for America's dental hygiene habits. Build a better "mouth trap" and the world will beat a path to your front door. But first, make sure to build a strong foundation among those authorities in the community who can bless or curse its arrival. 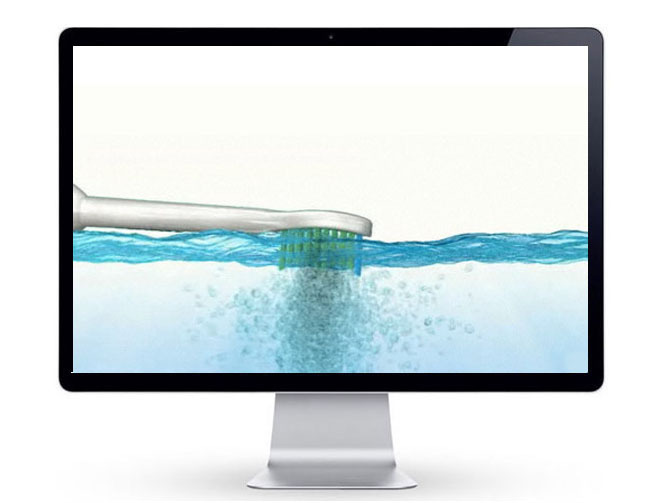 "Beyond the Bristles" was our mantra for Sonicare. Its success went well beyond anything we've ever seen before, or since!